Mother’s Day (May 13) – It’s time to say I love you to your mom and what better way to do it than to give her a tour of the most beautiful city in the world. Best part is, when you show your GLNY bus ticket to the New York Historical Society Museum, you and mom get to go for the price of one. That’s right, you buy one ticket, mom goes free. Check out some the exhibits that you will see when you’re there! Walk for Lupus Now (May 19) – Gray Line New York is proud to partner with the Lupus Foundation of America to help find a cure for this terrible disease. Our bus will be riding around town all month with a special message on it, and on the 19th you can join us in walking for the cure. Also, every time you book a tour this month, you will be given the option to make a donation to the foundation. It’s a great cause and we’re proud to be a part of it. Fleet Week (May 23-30) – We believe that supporting our troops is more than just something that you should say; it’s something you should practice. That’s why all week during Fleet Week, uniformed personnel ride free. Yeah, FREE. Hop-on any of our double-decker bus tours without paying a dime. Friends and family of personnel? You get 10% off. If you’re not in the military but you are with a uniformed member, we’ll discount your ticket because we know that you’ve made sacrifices, too. Memorial Day (May 28) – What a patriotic month to be in New York City. Fleet Week and Memorial Day; our City loves our soldiers. And so do we. In honor of this wonderfully patriotic month, we’re going to take 10 bucks off the 9/11 Tribute Package. Use the code MAYTRIBUTE and you’ll get $10 off, because go America! That’s why. Photo Friday (Every Friday) – Every Friday, we are going to start giving away some free bus tour tickets, because we love our guests. Like our Facebook page and around 10:30 each Friday morning we will post a picture and ask a question. If you get the answer right you will be entered into a random drawing for free tickets! 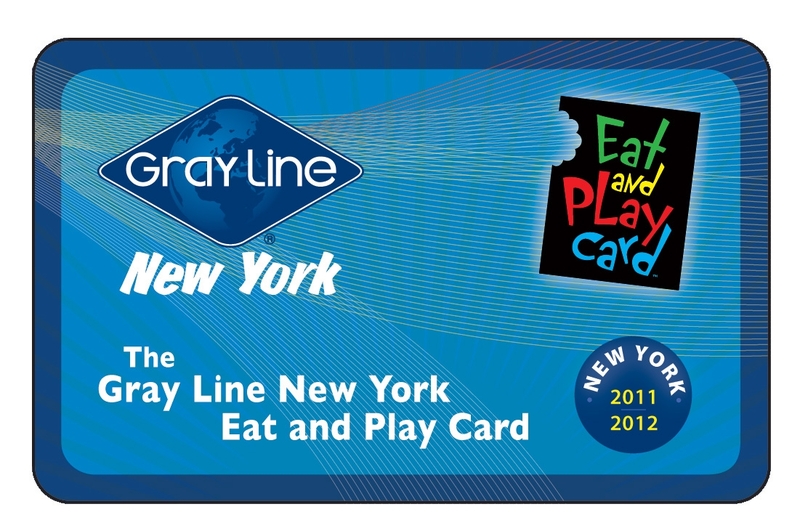 For more updates about our upcoming events, follow us @GrayLineNewYork on Twitter and Like us on Facebook!